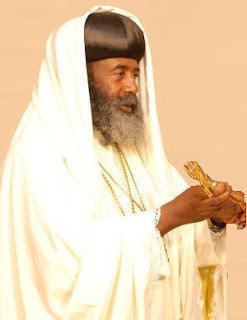 የአባቶች ሽምግልና እና እርቅ ከየት ይነሣ፣ የት ይድረስ? (NewsDire):- Debre Genet Holy Trinity Church ,London based, is said a bit busy to organize the thirteenth Spiritual Conference of The Ethiopian Orthodox Tewahedo Church in Europe that would be held between 16-18 July 2010. It reported that several hundreds worshipers showed their interest to pilgrim to London. 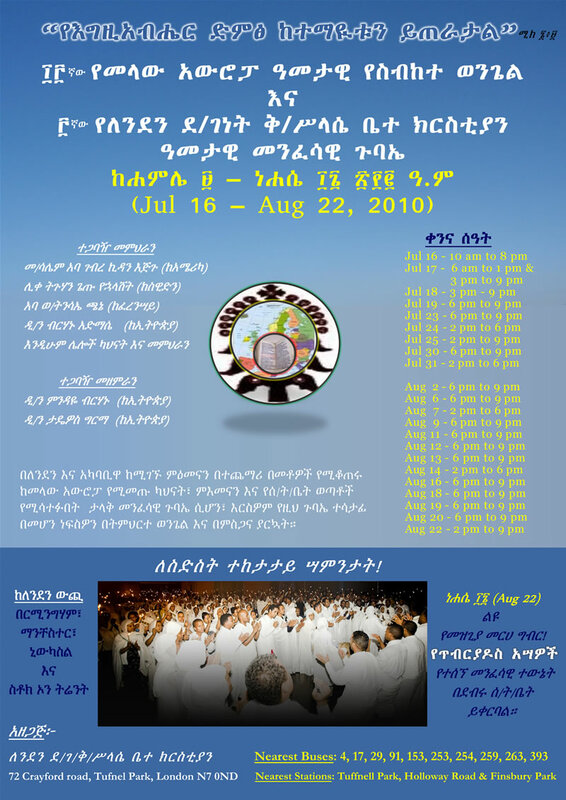 According to the organizers, preparation for the conference is undertaken and lot of Londoners are regrouping themselves and waiting for the arrivals of their gusts from Ethiopia, America, Europe and other places. 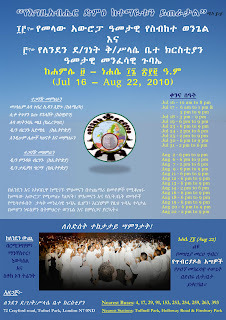 On this spiritual conference different activities: spiritual Gospel preachings, Spiritual songs, Spiritual Drama and the like would be preformed . 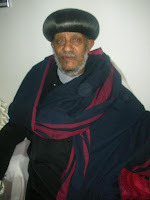 The organizers said that to minimize logistical problems and to get better facilities, gusts who come from out side United kingdom are advised to contact organizers in advance .Last weekend , organizers updated their followers that more than three hundreds worshipers have already registered to attend the London’s conference. 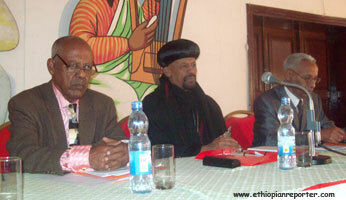 ያለ ኤጲስ ቆጶስ ፈቃድ ቀሳውስት ተሰባስበው የቃል ኪዳኑን ታቦት በመንበሩ መሰየም ይችላሉን? Russians to celebrate Christianization of Rus Day: Bravo Russia!!!!! (The Moscow Times)Russia will celebrate a new holiday next month under a decision backed by the Kremlin and Russian Orthodox Church that is stirring up decidedly unholy feelings among non-Orthodox Russians. 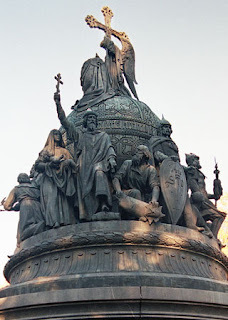 Christianization of Rus Day on July 28 won't be counted as a day off work, but it will be recognized on calendars as the country's ninth so-called "memorial holiday," which also includes Cosmonauts Day on April 12 and Constitution Day on Dec. 12. The new holiday commemorates the baptism in 988 of Vladimir the Great, who accepted Christianity together with his family and the people of his state, Kievan Rus, the predecessor to the Russian Empire and whose capital was Kiev. 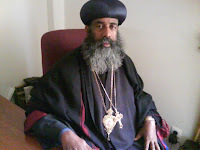 (Deje Selam, June 9/2010):- The Coptic Orthodox Holy Synod rejected the unchristian decision passed by the Egyptian Islamic court. An Egyptian court issued a controversial ruling on Saturday, May 29, which deprived the head of the Egyptian Coptic Orthodox Church of the control over matters of divorce and marriage, giving the civil courts the authority to oversee affairs which the Church considers are in its core religious competencies.